At 2012 Geneva Auto Show, the popular automaker Fiat launched a new four door car that will make its debut in the US in 2013 as a 2014 model and will eliminate the monopoly of the Italian 4 door car Mesarati Quattroporte. 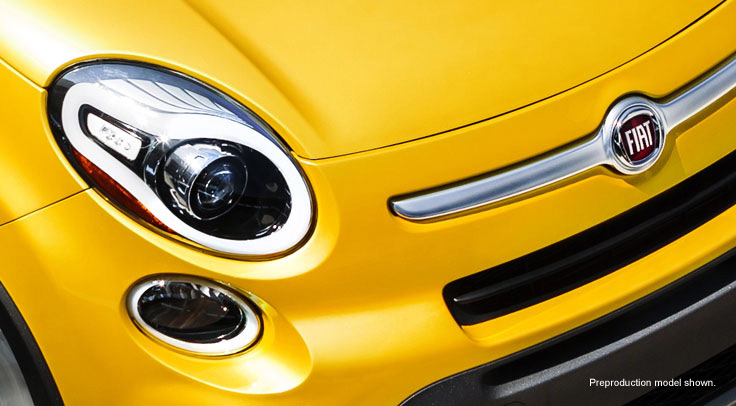 Yes, this is a very beautiful car named 2014 Fiat 500L and is laced with all the stunning features of a traditional Fiat. 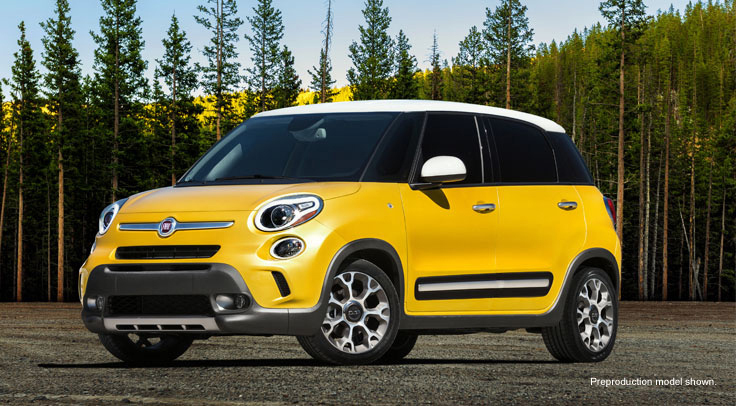 The 2014 Fiat 500L is four door version of the popular Fiat mini car and is becoming a perfect choice for the families as it has an ample room and integrated technological advancements. 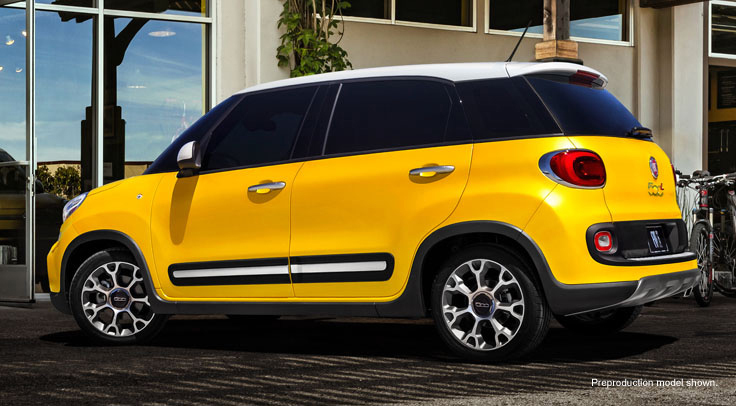 The new 2014 Fiat 500L will hit the floors of North America somewhere in the summer 2013. The new model is not only charming and fascinating but at the same time comes with a number of optional features. 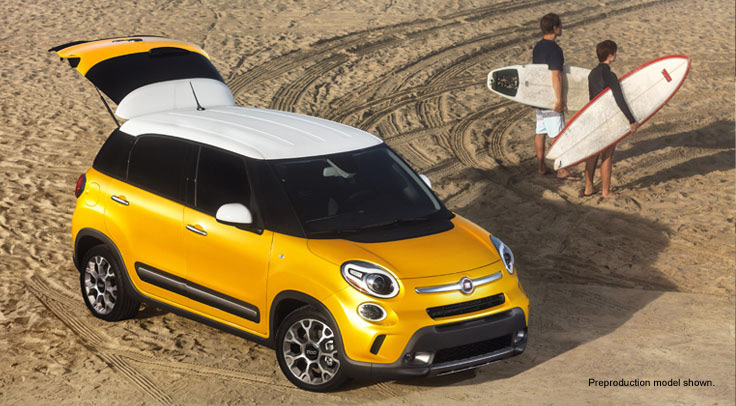 The US version of the 2014 Fiat 500L is a bit different from that of the European version because the manufacturer adds a bit extra charm and renovation to this model. The car comes in two tone yellow and white colors making it look more powerful and classy. The exterior of the car has a Nero wheel arc, 17 inch aluminum wheel finish, attractive side sill moldings and is about 26 inch longer and 6 inches wider and taller than the regular Fiat 500. The interior of the car is very comfortable with enough cabin room. 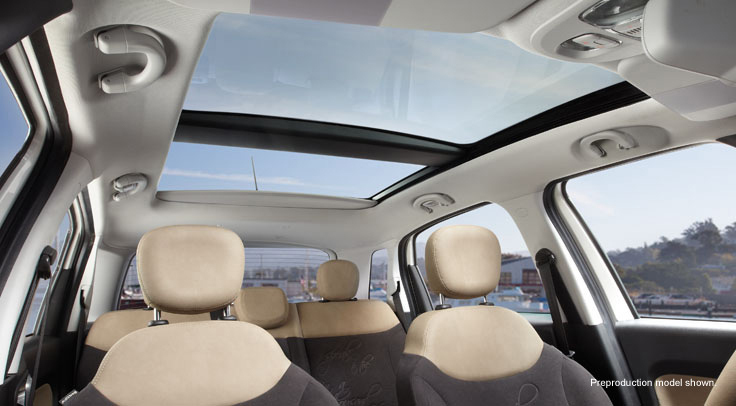 The interior of the 2014 Fiat 500L is complemented with two tone that is black and brown Marrone Nero on seats, steering wheel, dashboard, door trim and even the Fiat’s logo. The interior of the car is equipped with UCconnect 5.0 that features 5 inch touch screen, hands free devices with four audio streaming and calls, Bluetooth integration and voice command for radio. An optional UCconnect 6.5 is also available with navigation, media hub, map and SD card reader. 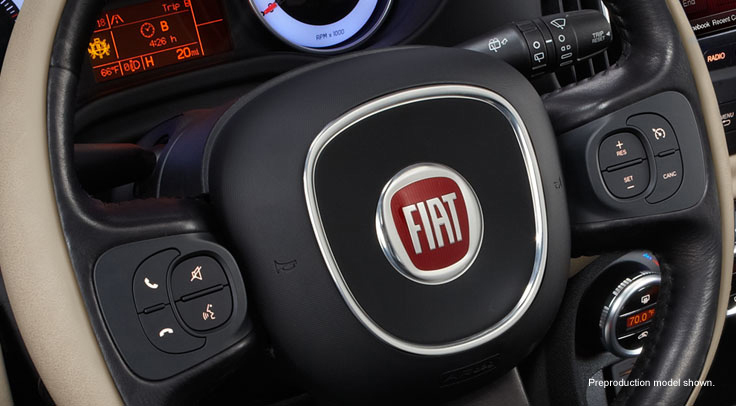 Under the skin of the 2014 Fiat 500L is a 1.4 liter MultiAir 4 cylinder Turbocharged engine mated with a six speed manual transmission box or with a six speed dual clutch automatic. The engine is able to produce 160 horsepower at 5500rom and a torque of 184 pound feet at 2,500rpm. The new 2014 Fiat 500L is laced with some very good safety features including ABS system, seven standard airbags including advanced multistage airbags for driver and front passenger, full length side curtain airbags, driver’s knee airbags and standard pelvic thorax airbags. 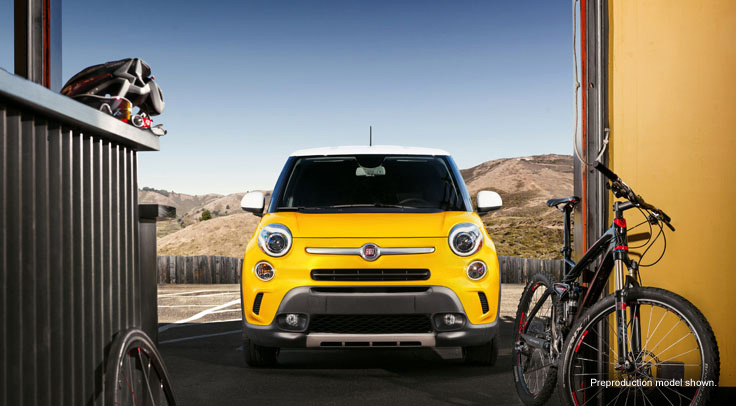 The base price of the 2014 Fiat 500L is not available however it is expected that it will cost something between $18,000 to $22,000 with a manufacturer 4 year/50,000 basic limited warranty. 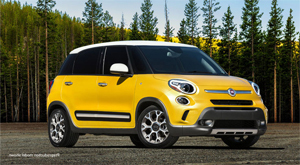 The new 2014 Fiat 500L hatchback has to compete with Mesarati Quattroporte and Countryman CUV.